This entry was posted in Photography and tagged architecture, black & white, Cobblestone, Lightroom, Photography, poetry, Silver FX Pro. Bookmark the permalink. 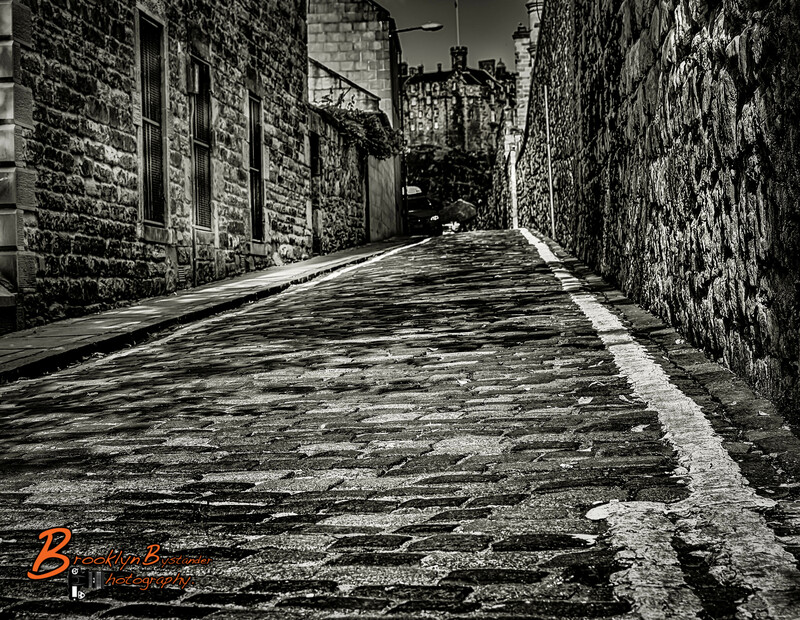 I like how the words work with this shot of 1) B&W; 2) A Dead End Street; Stone (or brick), and morter…3) life is an uphill struggle for most of us ….very nice Michael!! I am glad you have understood the picture as well as the words. Very cool shot… The B&W along with the angle & perspective of this shot is incredible. I absolutely love when you put your words to your photographs. Since I am forever writing poetry in my mind when I see any of your pictures, it just adds to the thrill when I see something of yours. These work together marvelously, Dear Friend. sometimes they come easy others not so much, If i find it a struggle for the words I usually leave it and let the picture try to speak for itself. You on the other hand have the Beautiful gift of words and I enjoy them immensely.